My research centers around bi-directional interactions between endocrinology and animal behavior combined with the modifying influence of the surrounding social and physical environment. Currently, we are asking questions related to how past winning experience influences both future ability to win and androgen receptors in reward-related brain areas, how the reinforcing/rewarding effects of testosterone can alter the location where a male chooses to spend more time and which brain areas may be involved, how oxytocin shapes both classical affiliative behaviors (parental behavior and bonding) and division of labor, and how ultrasonic vocalizations are modified through hormone manipulations and social context. 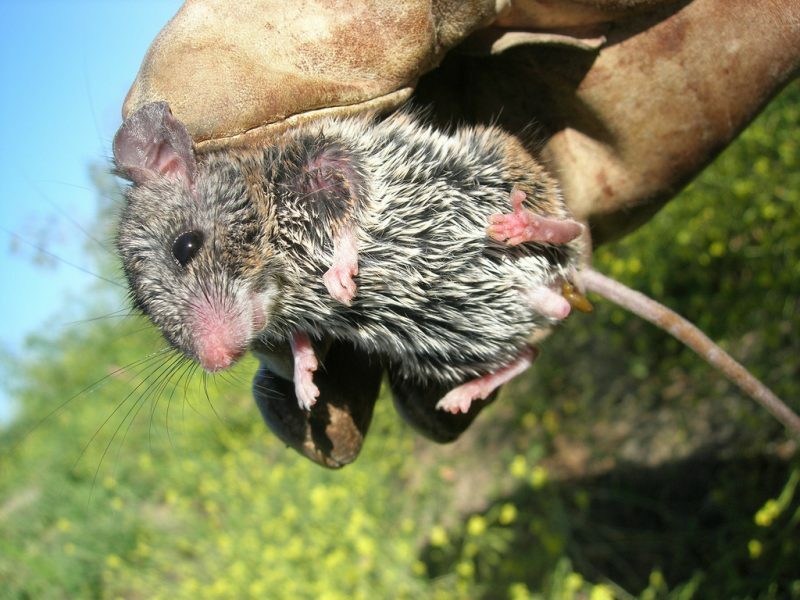 The primary focus is on the California mouse, Peromyscus californicus, because it is a monogamous, biparental, and territorial species that can be studied in both the laboratory and field.